The situation: your book has a ‘1’ next to it; no books appear above it in the chart. You feel: excitement; pride; delight; smugness. If, despite being a complete newcomer to self-publishing, your book gets to number one in a bestsellers chart, well done! Give yourself an enormous pat on the back, buy yourself a drink and tell your friends all about it. Brag on social networks wherever you like – you just did something amazing. Do not, whatever you do, join a forum used by experienced writers and immediately start a thread doling out advice on how to write a number one bestseller. Such behaviour will not do you or your reputation any favours. Your thread will be read by two types of people – those who have already had a number one bestseller and those who are working hard to write one. Neither of those groups will appreciate a young whippersnapper cruising in and trying to tell them how to achieve success. Although you may think that you’re being subtle, there is nothing delicate about the words ‘I thought I’d start a thread to help other authors. Let’s use my book as an example.’ Self-promotion has a strong, unmistakable odour. A more appropriate response would be to join the forum and introduce yourself. Next, get involved in a few discussions that you didn’t initiate yourself and that are not centred around your own book. Take a while to assess the book market and gauge how significant your success actually is. 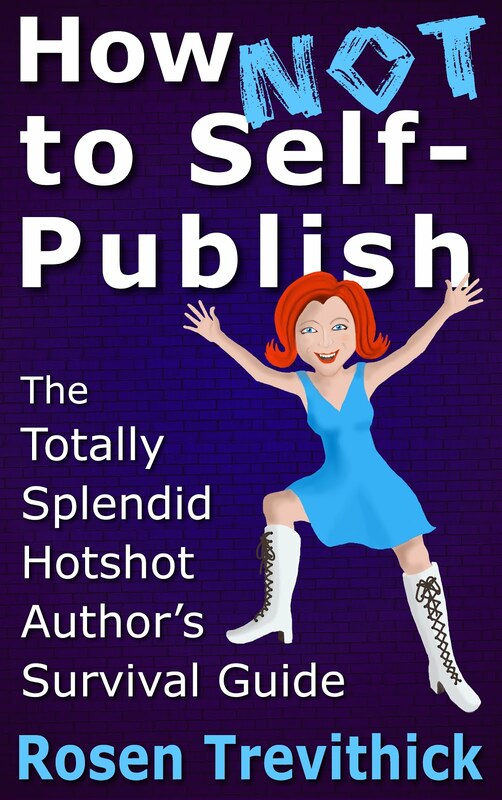 Yes, seeing your book at number one is a big achievement for you, but has it really rocked the publishing world? How many other authors have topped the charts? Which chart did you conquer? Was it the overall paid chart at a major store or a particular genre in a tiny obscure online bookshop that only features books set during WW2? You’ll look like something of a numpty if you waltz into a forum announcing that you’re the next big thing after your number one hit, only to find that that yours is the only book in the category Children’s Fiction -> Erotica -> Golf. Once you get to know forum members, they will jump with glee when you get a number one hit, but cruising in and immediately announcing yourself a runaway success will just make you look like a number one wazook.